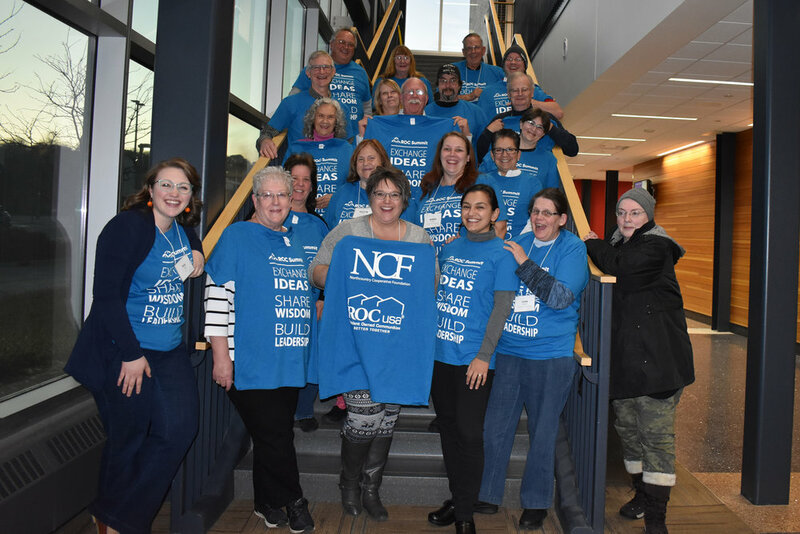 Northcountry Cooperative Foundation is a nonprofit organization that provides education, technical assistance, services and programs to cooperative organizations. In all our work, we seek to work with people to build organizations that are enduring, co-ops that serve generation after generation of member-owners. To do this, we offer an array of services that support, encourage, and assist cooperative enterprises at whatever stage of development, providing resources for community self-help.